Throughout the ages, humans have found strength, support, beauty, and wonder in the horse. 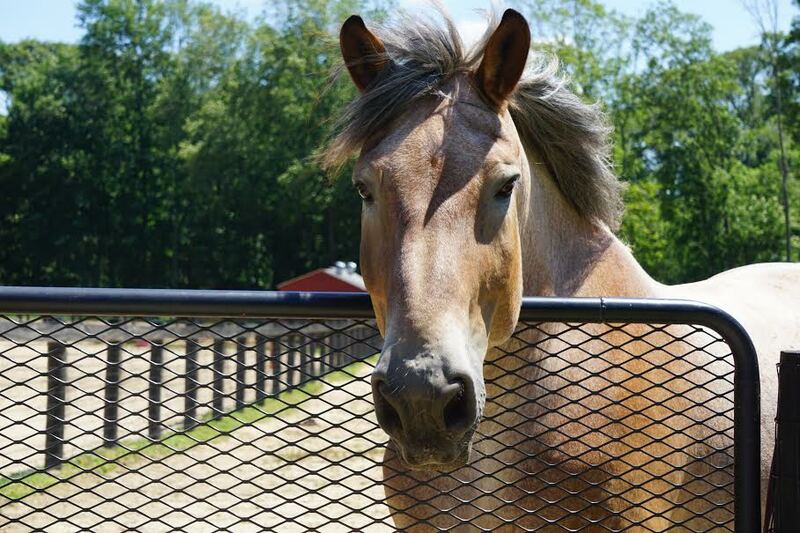 Since World War II, horses have been used to help veterans heal. 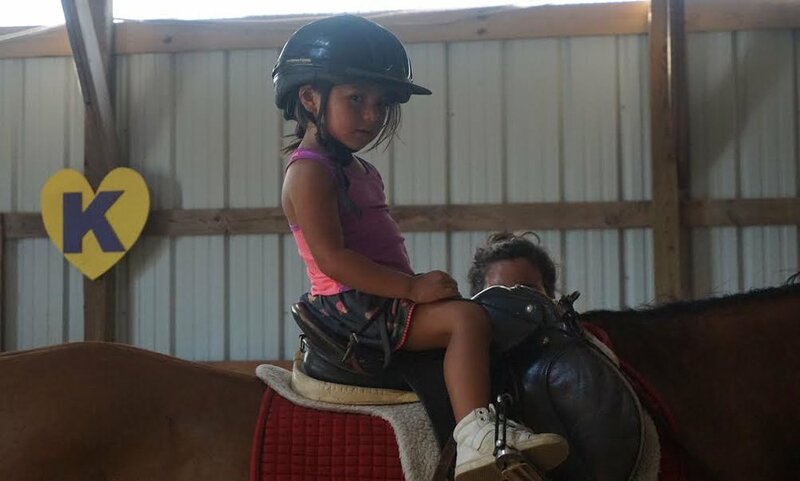 In recent years, studies have shown that relationships with horses can help children and adults with special needs overcome challenges. Great Strides believes a relationship with a horse can bring strength of body mind and soul. Special thanks to Glenn and Harry Bachmann for many of the wonderful photos on our website. You are wonderful artists! 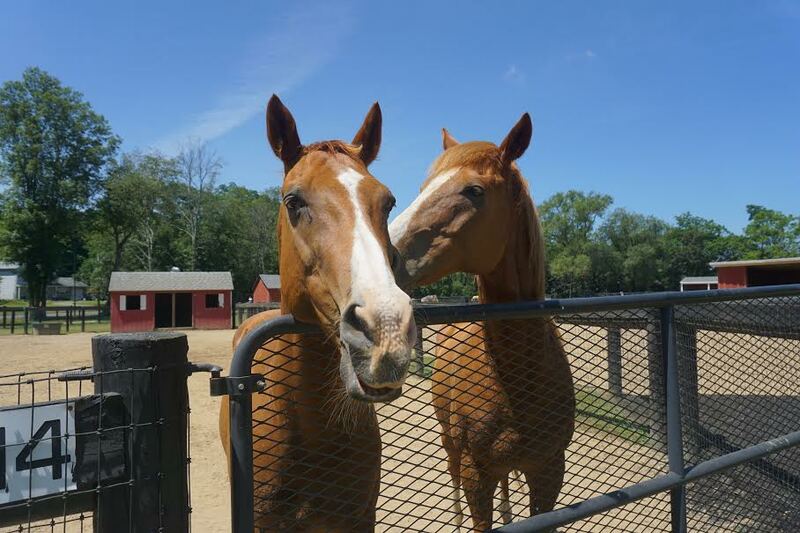 Find out about our organization, mission, programs, and many benefits of horseback riding. Learn how horses can help everyone make great strides! Come down for a visit! Meet our horses and instructors. Take a trial lesson or sign up to volunteer.